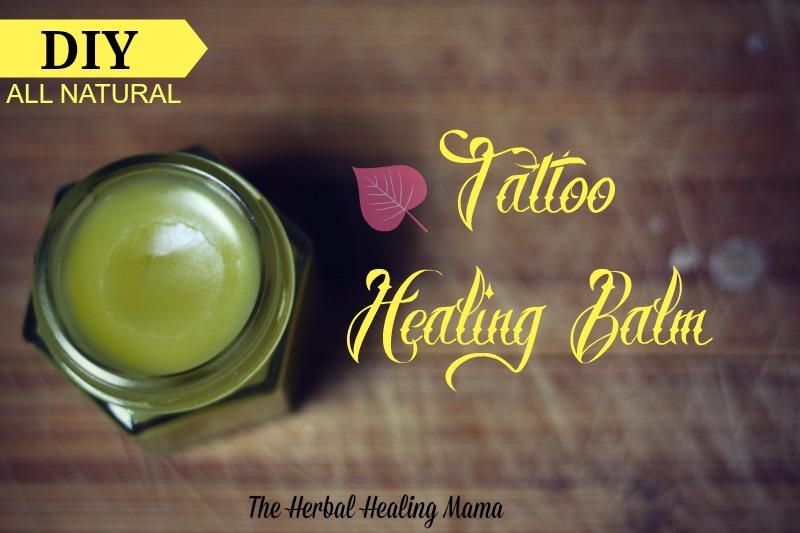 This balm is loaded with anti inflammatory, antibacterial and analgesic properties making it perfect for new tattoos. Calendula also has natural restorative properties which helps to build strong skin cells and heal wounds. You can even use this on your healed tattoos to keep your skin nourished and the ink bright. As you may or may not know, I have a few (too many) tattoos… I have always only used vitamin e oil to speed the healing process. Once I found out about the healing powers of calendula and started using that as well, I noticed my tattoos were healing much brighter. While the mixture is still hot, add in coconut oil and shea butter. Next pour in vitamin e oil & calendula infused oils. Stir everything until it is combined evenly. Pour into your container & allow to cool before using. It is recommended to keep the tattoo clean with unscented, natural soap. Keep it moist and don’t let it dry out. Apply this balm regularly to clean tattoos. As I always recommend, please always do your own research prior to making any of the recipes found here. Just because it works for me, doesn’t mean it will work for everyone and I don’t want anyone getting a reaction from any of the ingredients so always do a test patch on your skin somewhere else first. 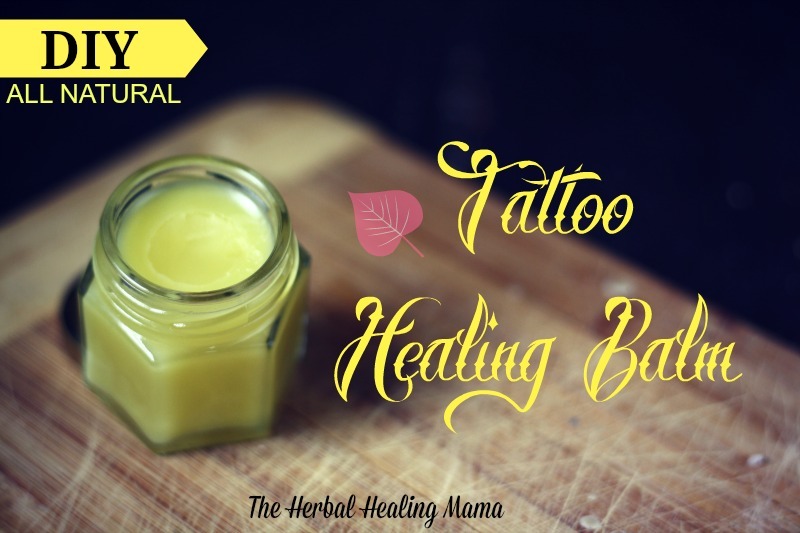 I tried this balm out on my new honeybee tattoo. Thinking it’s going to be a “run of the mill” balm. BOY WAS I WRONG!! The tat never ever pealed!! It’s by far the best thing I have put on my tattoos. I’m not new to ink I had 13 prior to this!! I’m NOT one who believes in the whole “oils” thing but OMG BLEW MY MIND!! Thanks so much for sharing this recipe! I’m going to make some with beeswax from my hives to sell so others can see how great it is! Thanks again. So glad to hear this worked well for you! Thanks so much for sharing your experience with me! Question: in a previous response, someone mentioned jojoba oil. Would you use that instead of the olive oil or in addition to the olive oil? so far in my research this is my favorite. sometimes a simpler recipe seems better to me for something you rub on an open wound. I did have one question, i’ve healed a lot of my own tattoos just with coconut oil or jojoba oil. is there any reason why jojoba oil would be bad in a recipe like this? I was just thinking it might be nice. although it is a lot more liquid than something like coconut oil so i wasn’t sure if it would be too wet for a balm like this. I’ve never tried it with jojoba but I do love that oil! You could probably just up the beeswax to keep the salve firm. I’ve got a post here on carrier oils and which ones are best for what: CARRIER OILS it looks like jojoba is a wise choice for most things. Happy Healing! I used jojoba oil in mine and it turned out great! I use it for just about every oil mix or balm I make along with coconut oil and/or vitamin E oil. I made it today and now I’m using on a wound I made in my hand and its recovering incredibly fast! Excellent! It’s a great mix with many uses. Hi there! 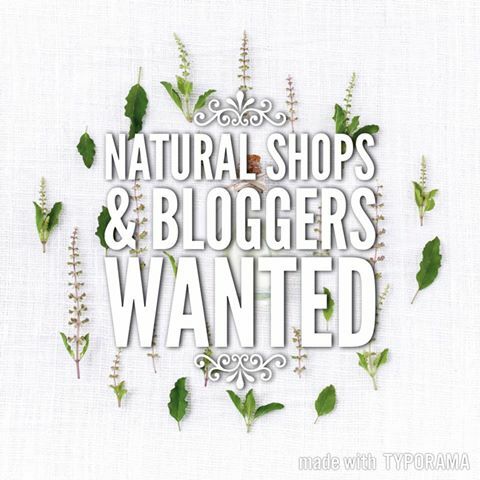 I just stumbled upon this post looking for an all natural balm! I got a tattoo about a month ago (May 9, 2016) and have been using Lubriderm to moisturize! Can I switch to this to make sure my tat stays nice, dark, and bright as well as heal nicely? I would love to be using something natural! Also, I have organic calendula oil from when I made lip balm and wanted to know if that would work! Thank you! I´ve made this recipe more than once and it´s awsome!! I really love it. But in the last batch that I´ve made it´s gone bad the next day. Lots of white spots appeared, like it´s some king of mold or bacteria. Do you have any idea what could have happend? And how can I prevent this from happening the next time I do it? Hey I was wondering if calendula flower herbal supplement will work in replace of the flowers themselves? It contains organic alcohol so I wasn’t sure if it would work. The ingredients are purified water, vegetable glycerin, 12-15% certified organic alcohol. Thank you for your time. I would be careful on how much oily ingredients you use. As a tattoo artist, I have people telling me they broke out in a bunch of big zits from putting it on too much and sophocating the tattoo. You want to keep it moist but not too oily and the product you make should only need to be applied twice a day. Once in the morning and once at night. I hate normal everyday lotions like Lubriderm that seem to dry out too fast because theyre completely water base with just a tad petrolium. I find people have to put it on way too often which means messing with your tattoo too much. I suggest washing it once or twice a day gently and your balm should last for about 12 hours before needing another dose. Once in the morning after a gentle wash and once before bed after a gentle wash. My tattoos come back looking great every-time. Much less touch up sessions for sure. just my experienced 2 cents. Hope it helps. Hi! I would like to use your tattoo recipe out of all the others I’ve seen for my two week old tattoo. I’m wondering if it’s ok to add calendula essential oil to the hemp seed oil to make it essentially “infused”. (Was going to order Plant Therapy- Helichrysum (AFRICAN) Essential Oil) Do you think that would work or should I use the petals instead? If it would, how many drops do you think? Thanks a bunch for the recipe and your help! Yes it’s pure organic essential oil. I just received all my ingredients today and am about to start meking and mixing. Can’t wait to see how it turns out! I’ll let you know how it goes. I think I’ll do some looking around to see how many drops I should use. I also thought about adding some Roman Chamomile to it for its soothing properties and to make it a multi purpose balm. Hi-I hope I’ve misunderstood your post, but it seems you’re substituting helichrysum for the calendula? They’re very different plants! Is this safe to use immediately? And would almond oil work for infusing? Also how much calendula flowers should I use for the infused oil? I don’t want to say yes or no. Because everyone is different but for me, I’ve had no issues using it right away. I’d say as long as you aren’t sensitive to any tree nuts, almond oil should work nicely. I have made about 5 batches and each one finishes out being grainy. Do u have any suggestions? I use calendula, grapeseed, vitamin e, Shea butter and bees wax following the directions as given. Everything is mixed well and totally in liquid form until it sets then has small grained pieces. I am making this for a tattoo aftercare. Also is there a way to make lotion instead of balm? Shea Butter will turn grainy if it gets too hot. I would suggest melting the beeswax together with the coconut oil, then adding the remainder of the ingredients. There should be enough heat left to melt the shea. If not, heat gently in a double boiler. Oh my goodness! ^_^ I hope it helps! ❤ Thank You! Happy Healing!